Are you looking for a low rate, quality, flatbed towing service in, near, or around Naperville Land? Our low rate dependable flatbed tow trucks have been towing Naperville, Aurora, Plainfield, Bolingbrook, IL, plus beyond since 1995. Call now, later, 24-7! In need of a flatbed tow truck Naperville, Aurora, or any surrounding South West Chicagoland? 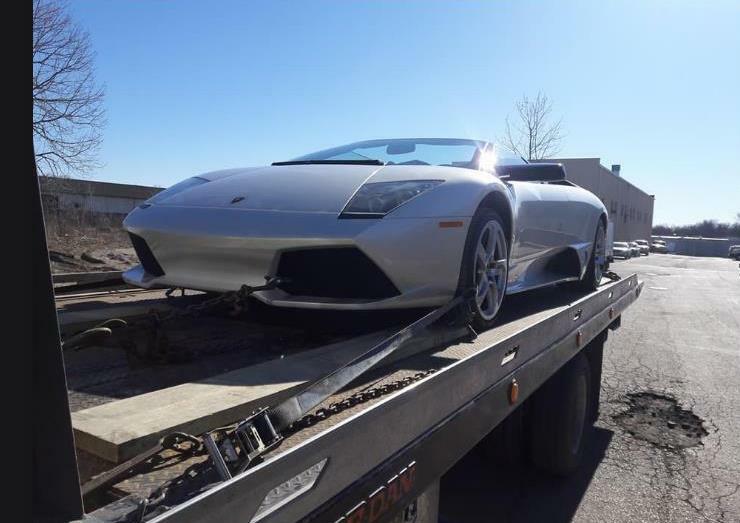 Your search is over, call our Naperville towing company for all your flatbed towing needs. 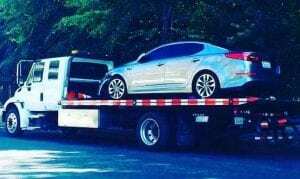 We provide top notch, low cost guaranteed, local plus long distance flatbed towing services for cars, light & medium duty trucks, vans, suvs, small utility vehicles, plus motorcycles to say the least. We offer flatbed towing services you can trust. Family owned, priced right, flatbed towing you can count on plus afford. Need a flatbed towing service? Call now, later, 24-7! Do you have equipment that needs to moved? That just so happens to be one of our flatbed tow trucks many specialties. Do you have a Bob Cat that needs to be moved to a different job site? Does your Forklift need to go to a different warehouse? Do you need to move your Snow Plow to a storage facility? Have some Lawn Maintenance Equipment that needs to be moved to a different job? Regardless of your flatbed tow needs, we have you covered. Check out what our customers think about our flatbed towing service! Need A Flatbed Tow Truck Service? Call Our Team Today, Tomorrow, 24-7! Our specialized flatbed tow trucks plus highly trained staff allows us to provide a multitude of services. No job is too big or small for our tow company to handle. 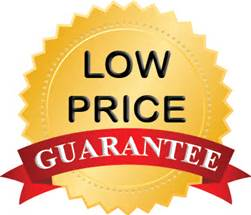 Our company provides you with low flatbed towing rates, latest towing technology, plus superior customer service you don’t normally see from a towing company. Need a flatbed tow? Call a pro at T.R.A. now. Besides our state-of-the-art equipment, our staff works hard to make our service truly top notch. We treat every customer with integrity plus respect and offer our services 24/7, 365 days a year. If you need a flatbed towing service, you’ve found the right place.